Ms. Ritchie is a Licensed Professional Counselor in Virginia and Washington, D.C. and a Licensed Marriage and Family Therapist in California. Alison earned an undergraduate degree from Sarah Lawrence College and a Master’s degree in Counseling Psychology with a concentration in Expressive Arts Therapy from the California Institute of Integral Studies. She has received specialized training in the use of expressive arts therapy interventions, including art, music, dance/movement, drama, and poetry, and incorporates these into her work with children and families. Additionally, Alison has completed training to be a Registered Play Therapist, and is being trained in Theraplay (an attachment-focused family therapy model). She is currently enrolled in a two-year post-graduate program in psychodynamic child and adolescent therapy at the Washington School of Psychiatry. 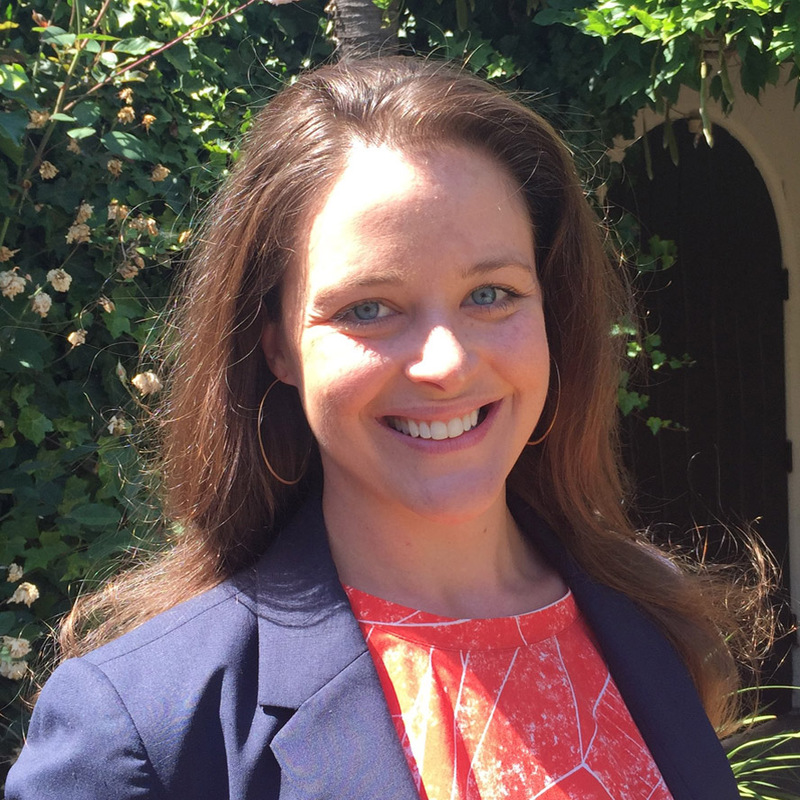 For almost a decade, Alison has gained significant trauma-focused experience in community, school and private practice settings as a therapist, case manager and supervisor in both Washington, D.C. and northern California. She has worked with children, adults and families, including those in foster care. In addition, Alison has experience working with a variety of clinical issues, including multi-systemic trauma, familial trauma, physical, sexual and emotional abuse, adoption and attachment difficulties, depression, anxiety, behavioral challenges, self-harming behaviors and grief and loss.